So, you are preparing to leave your home for an extended amount of time and want to prepare correctly. Getting organized and making a plan before you lock your doors will not only help protect your property, but it will give you peace of mind. This series discusses the procedures necessary to protect the interior and exterior of your home. In this blog post, the second in a six-part series, we will focus on preparing your home kitchen. One key, though sometimes overlooked, step is to give your kitchen a thorough cleaning. Food particles and body oils left on appliances and furnishings all absorb moisture from the air and will attract mildew, fungi, and pests such as ants and roaches. And though you might not realize it, this is true for food particles and body oils left on towels, linens, and even clothing in the kitchen. So, cleaning these items thoroughly before you leave is vital. 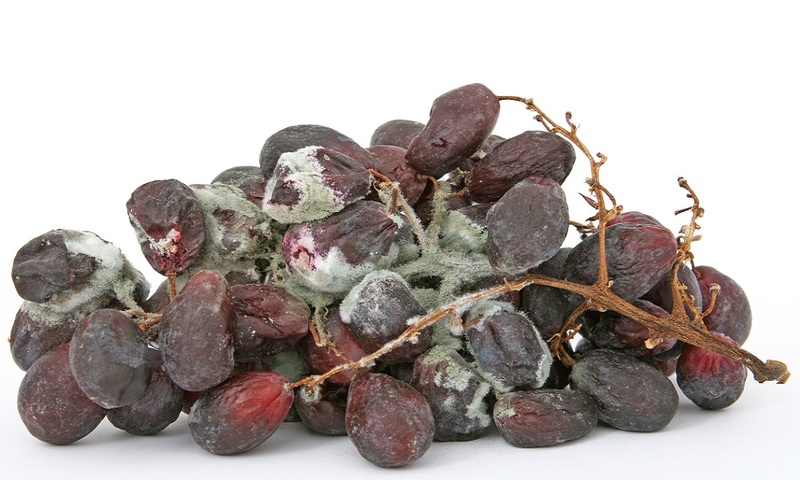 Mold and decay take over unattended grapes. Fresh or perishable foods should be eaten or discarded from your refrigerator. Consider turning off your refrigerator and discarding open bottles of condiments, salad dressings and other perishable items. Replacing these items will cost less than operating your refrigerator while you are gone. Unopened cans and jars of food can be left on the shelves. Flour, sugars and salt should be stored in airtight containers. Donate unopened pasta, crackers and cereals, but dispose opened cereals, crackers, pasta and bagged pet food. Do not store food or bottled water in the garage or a shed. Clean each appliance thoroughly and leave appliances unplugged while you are gone, to protect from electrical current surges during storms. Unplug and clean the interior of the refrigerator with a solution of one tablespoon baking soda in one quart of water. Thoroughly dry and leave the doors ajar making sure they cannot close by accident. If you choose to leave your refrigerator plugged in, dispose of all perishable foods. Leave a plastic bag with ice cubes in the freezer. On your return, if the bag contains a solid block of ice, you will know that your power was off long enough for the ice to melt and refreeze. To avoid potential foodborne illness, discard contents of refrigerator and freezer. Eating frozen foods, donating or discarding these foods also need to be considered if turning off your refrigerator. 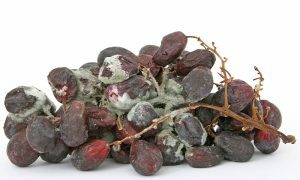 Soap residue is also organic and attracts pests and mildew. Remembering to clean your dishwasher is important. Using about 1 cup of white vinegar along with your dishwasher detergent helps decrease the amount of soap residue left in the interior of your machine. Do this process often so to prevent soap build up. Clean around the door gasket and under the bottom of the door to remove any residual soil that might attract mold. Leave the door close, but unlatch it to release the pressure on the door seal. Clean the garbage disposal by grinding a batch of ice cubes through the disposal. Then rinse a solution of baking soda and water through the disposal. Leave the drain stopper in place to prevent water in the P-trap from evaporating. Clean oven, broiler and the drip trays under the burners. Remove spatters in the microwave by heating a cup of water for two minutes on high setting. Allow the condensation to loosen the spatters and wash the inside with warm sudsy water, then rinse and dry. If possible, unplug the microwave. For more helpful tips, visit sfyl.ifas.ufl.edu/sarasota or the EDIS publication website. Next time, we will discuss the laundry and bathroom tips.